Bookkeeper Business Launch is a program to help you make over $80 per hour a virtual bookkeeper. Is this course a scam? We go in depth into this program with our Bookkeeper Business Launch review. 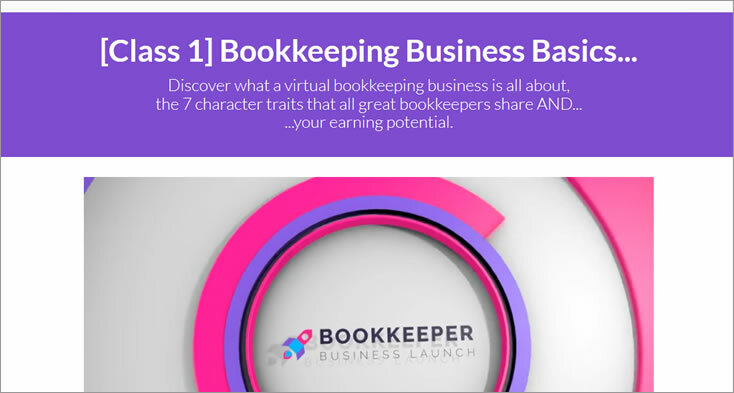 What Is Bookkeeper Business Launch? The Bookkeeper Business Launch program was started by Ben Robinson. Ben is a former CPA and owner of his own CPA firm. His website says that he has helped 3,491 people start their own bookkeeping business since 2001. From what we could find for this Bookkeeper Business Launch review, he started the Bookkeeper Business Launch, LLC program on July 23, 2015. Apparently Ben taught people how to start a bookkeeping business even before he started this program. How Does The Bookkeeper Business Launch Program Work? The Bookkeeper Business Launch website has very little information. There’s a video and some info about the free classed offered. You will need to enter your email address to get access to the free classes. Once you enter your name and email address, you are taken to a page where you get access to the first free course. You can see that you will gain access to the first free course. There are also three more free courses but each of those says “coming soon”. At the end of each video you can access the next video in the series. This first part of the free course is a 19 minute 45 second video. It becomes very clear, these first four free video classes are to introduce you to the world of bookkeeping. They are not meant to be anything more than that. Ben says these four video classes will be to show you the perks and the perils of starting a bookkeeping business. In this first free course, Ben goes over the income potential of being a bookkeeper. In the last part of video one, Ben covers the income potential of being a bookkeeper. In the second free lesson, you will learn about the tools and technology needed to operate a bookkeeping business. It also overs the startup and ongoing cost of running a bookkeeping business. In the third free lesson you will get information on how to get quality bookkeeping clients. The fourth part of the free lessons is not really a lesson at all. This video talks about how to get started in the actual course and allows you to sign up for the full course. At the end of this video you will see the GET STARTED BUTTON. Click this button to see the cost and to get started. What Is The Cost Of The Bookkeeper Business Launch Course? At the time we wrote this Bookkeeper Business Launch review, the cost of the course is a one time payment of $1,999.00. Or, you can make 12 monthly payments of $199.00. Our goal is to provide an in depth Bookkeeper Business Launch review. To do this, we scoured the internet to see what others say about this program. The first place we looked was the Better Business Bureau. At the time of the writing of this Bookkeeper Business Launch review, they had an “A” rating with the BBB. The BBB also showed that Bookkeeper Business Launch, LLC had a 4.7 out of 5 star rating. This is a very good rating. 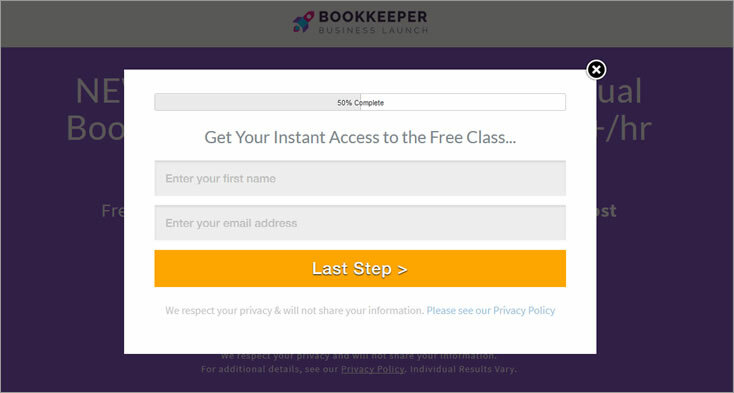 182 customers had left a Bookkeeper Business Launch review! This is a quite a few customer reviews. Enough customers posted a review for us to form an overview of the companies performance. We then went to the FaceBook page of Bookkeeper Business Launch, LLC. Their FaceBook page had a total of 168 people that posted a Bookkeeper Business Launch review. The rating was 4.7 out of 5 stars. We signed up for the Bookkeeper Business Launch free courses. Within a few minutes we received two emails. One email gave us access to the first free course. The second email told us what to expect and when we would receive access to the other free courses. 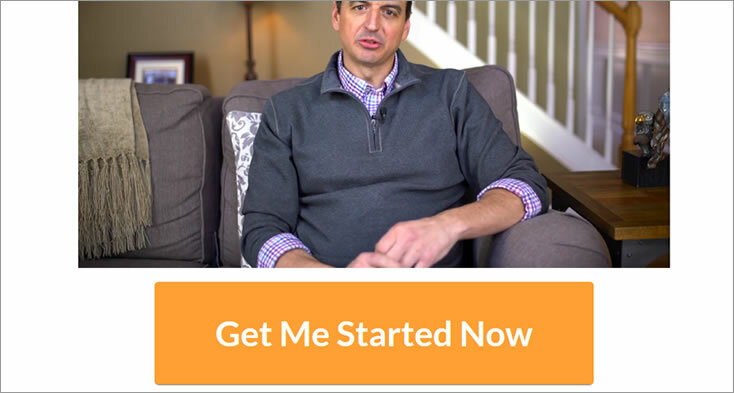 After we watched each free video, we were given immediate access to the next free course. After we signed up for the full course, we had access to the Bookkeeper Business Launch member dashboard. The Bookkeeper Business Launch course contains 4 main units and 7 additional units. Each unit consists of many different modules. This is a very extensive well thought out course. Below we list everything included in each unit. This should help you understand what you will get if you decide to purchase the program. The first unit is called “a day in the life”. In this section you will learn what it’s like to be a bookkeeper and what you will be doing each day. In unit 2, called “Foundational Elements”, it consists of 3 different modules. Each module covers different topics. Their support team answers email very quickly. We sent out several emails to support and they responded within a few hours. This lets you know that they will be there for you should you have any questions. As we did our research for this Bookkeeper Business Launch review, we found this to be the best bookkeeping course available. This course will guide you through absolutely everything you would ever need to know to start a bookkeeping business. Each unit features in depth training on everything from bookkeeping basics to business marketing. There is nothing left out in the Bookkeeper Business Launch program. If you want to start a bookkeeping business, this is the course to teach you how to succeed. With a 30 day money back guarantee, you have nothing to lose to see if this is for you. There are very few opportunities that make us stand up and take notice. This course is one of the few that we can recommend with absolute confidence. Does it teach you how to get clients? Yes, they teach you how to get clients. Yes, they do teach some things about QuickBooks. They encourage you to become certified. 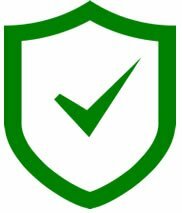 They now (as of Oct. 2018) have a very in depth teaching on QBO that really teaches you how to use QBO. i already use Quick Books Desktop with several clients on it. Is your program going to interfere with this. I’m not from the USA. Will I have any difficulties joining the programme? How long does the full course take? The course creator Ben says that you should devote about 10 hours per week to the course until it’s done. Scott: I am 75 and looking for a way to make extra money over my disability income. I have just finished a Bookkeeping course, & am having trouble finding online tutorials to help me learn Quickbooks on line. I am signed up as a quickbooks student version for the next year. I see that Janice Myers sent you a note that BBL teaches QB as of 2018. Can you confirm her statement or help me find a way to confirm it. I am seriously looking at taking this BBL course. Thank You for you time and trouble in clearing up this question. Yes, as far as we know they continue to teach you how to use QuickBooks. I’m considering this course as well. Glad to hear they also teach QuickBooks. I’m interested in your progress. Can you please contact me at Howardbluestar@aol.com. Does this course provide a certification? If so, what are the credentials? This course does not offer bookkeeping certification since there is no requirement for one to operate as a bookkeeper or a bookkeeping business owner. They do have many students that manage bookkeeping businesses successfully. They do provide certification of completion. once you’re complete it with your courses do you get a type of certification that say you completed the course? Yes, they do provide certification of completion. Hello im interested in doing the Bookeeper Business Launch program, is there a computer you recommend that would work best? Thank you! No, there is no certain computer that you need. As long as you can access the internet to view the course and use QuickBooks software on the computer, you should be fine. Hi, I’m from Asia. Interested in taking up this course. Does BBL appeal to clients outside USA? Yes, it’s good for any country.